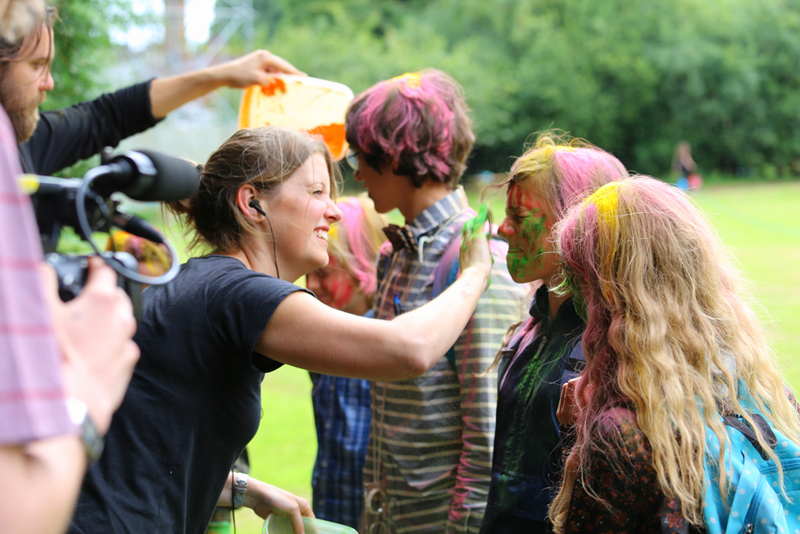 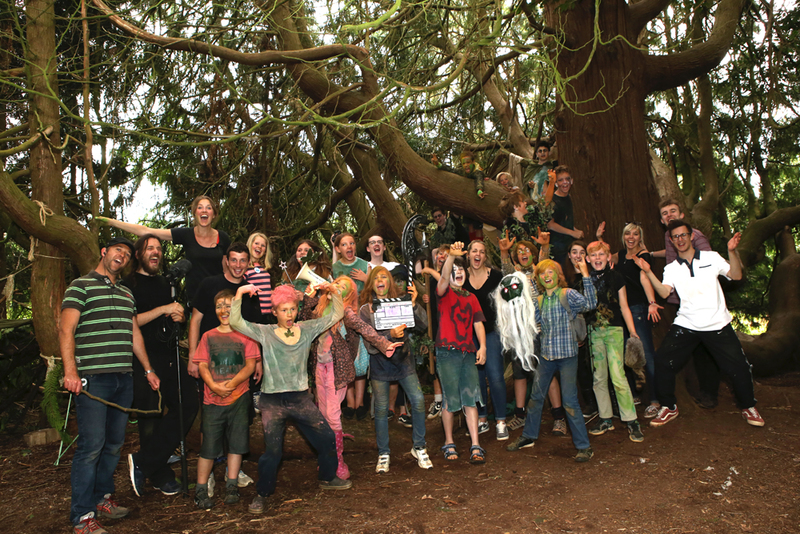 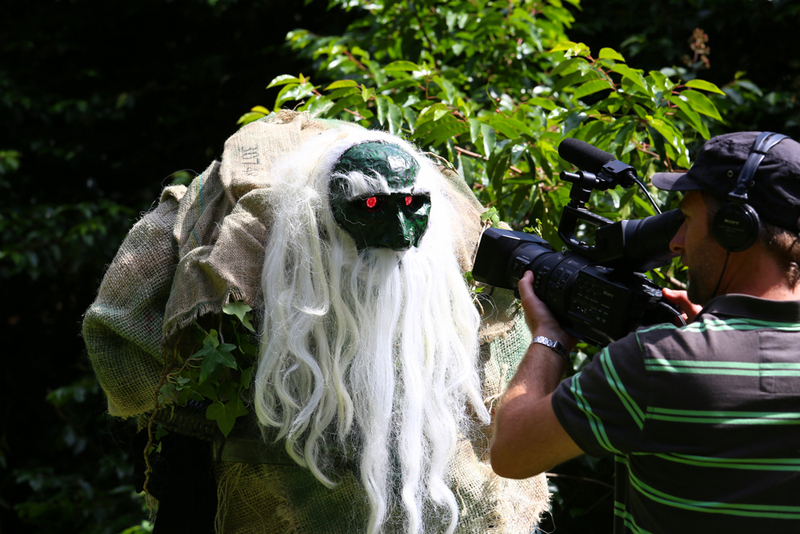 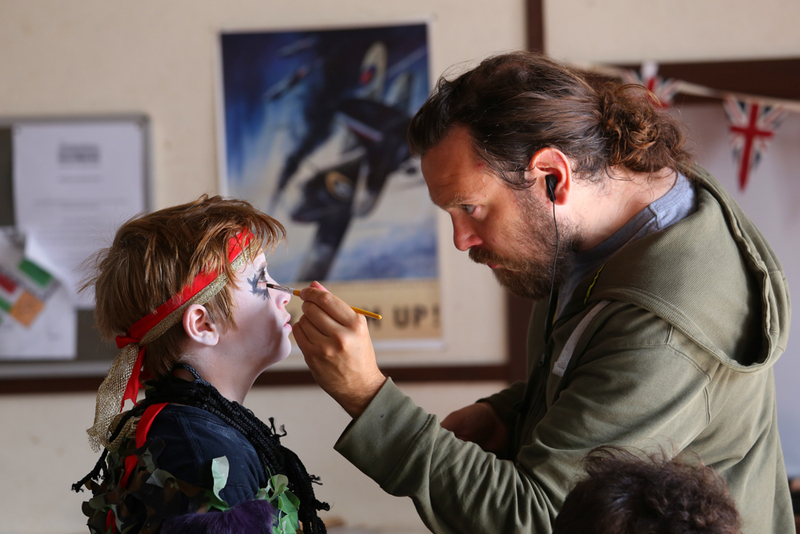 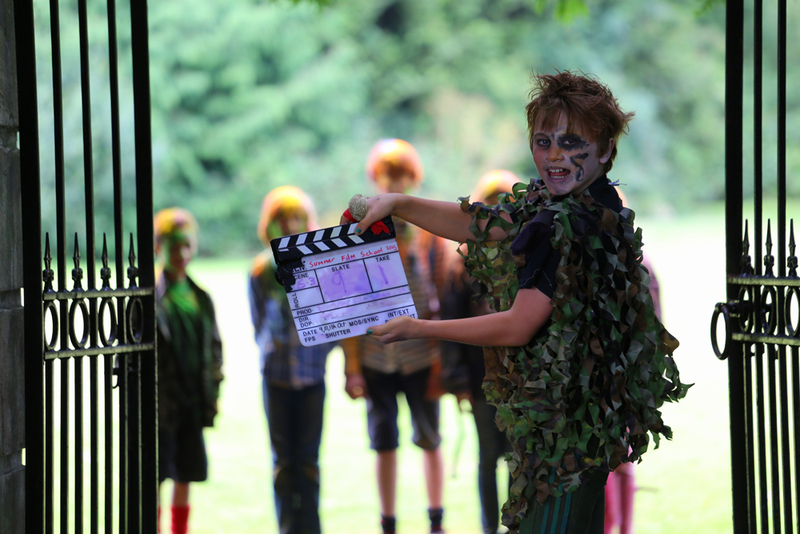 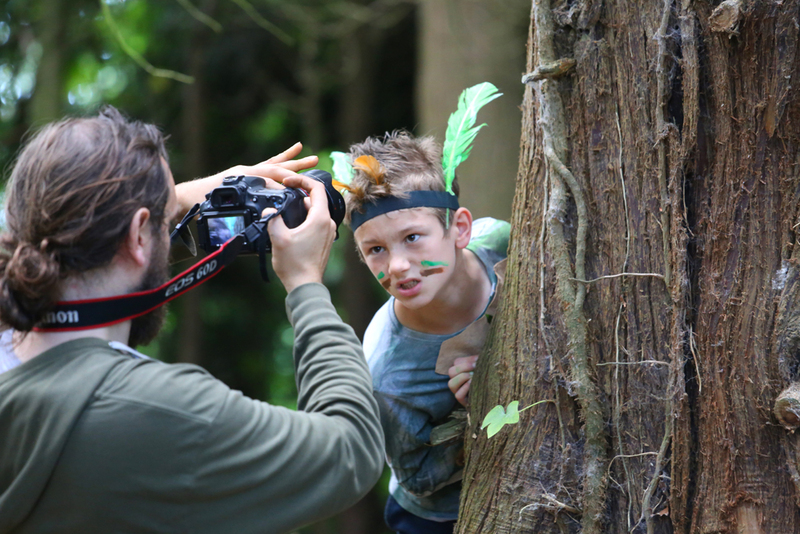 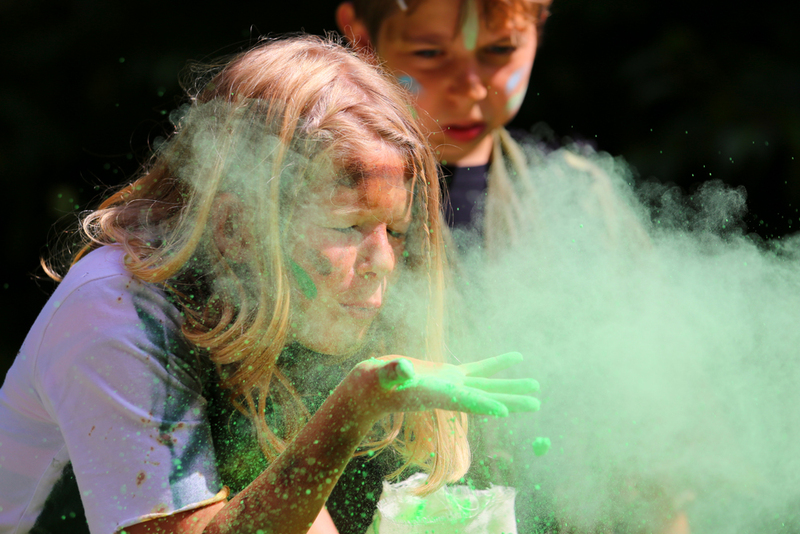 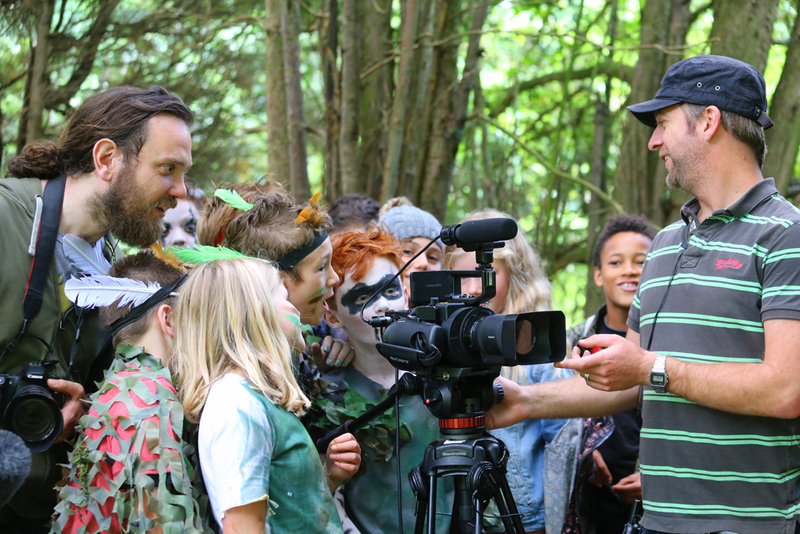 SUMMER FILM SCHOOL is a project for young people produced in partnership between FOUR OF SWORDS, EXETER PHOENIX and Exeter-based film production company COLOURBURN. 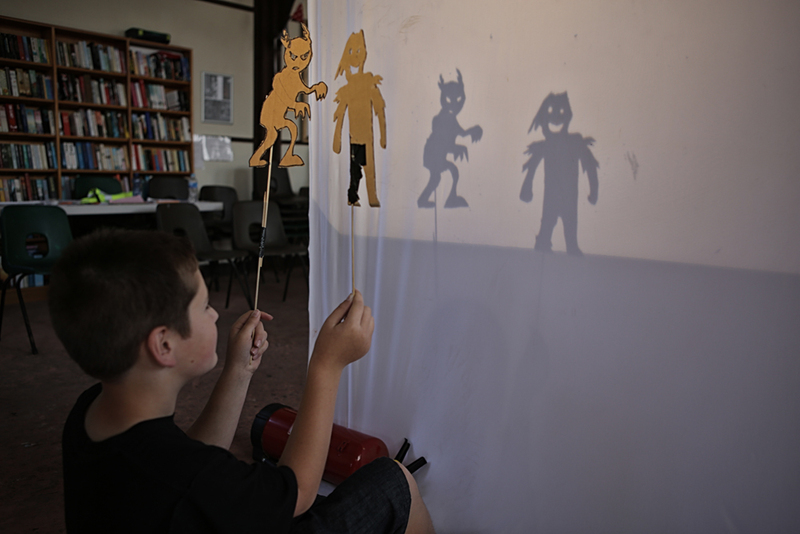 The film school took twenty-odd 10-13 year olds and worked intensively with them over the course of a week, guiding them through each stage of the film-making process: from script-writing to set-building and costume-design, through to acting and filming, and taking in a bit of animation and shadow-puppetry along the way. 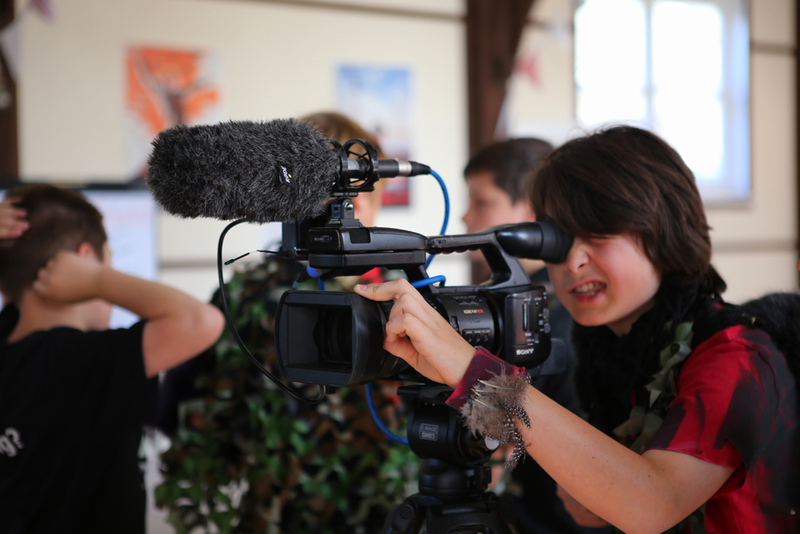 The project took place at POLTIMORE HOUSE, and as always we are indebted to their hospitality, their flexibility, and their keenness to accommodate! 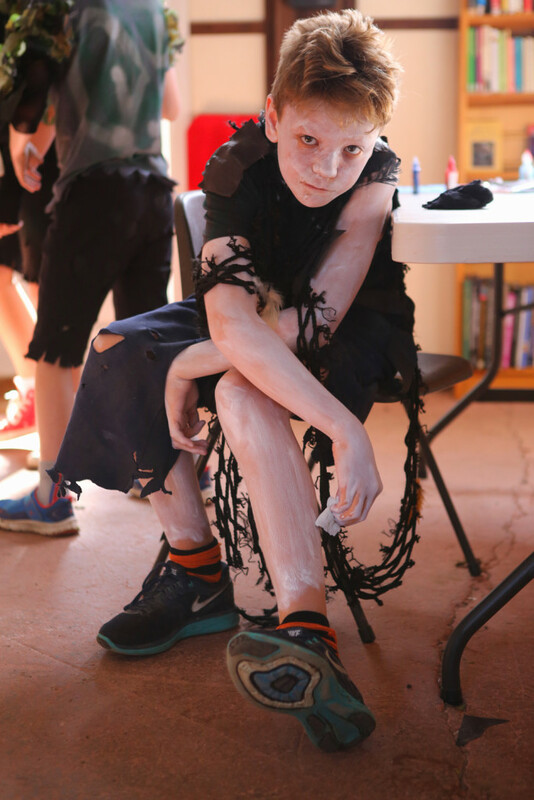 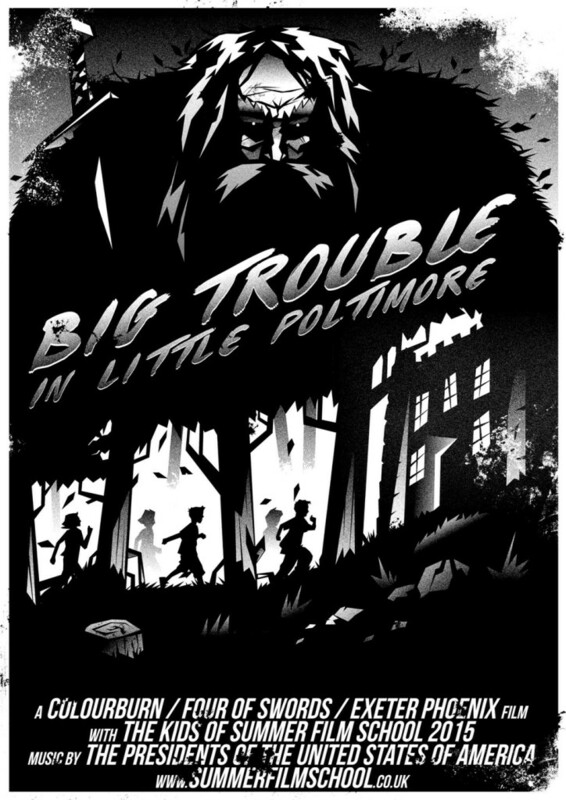 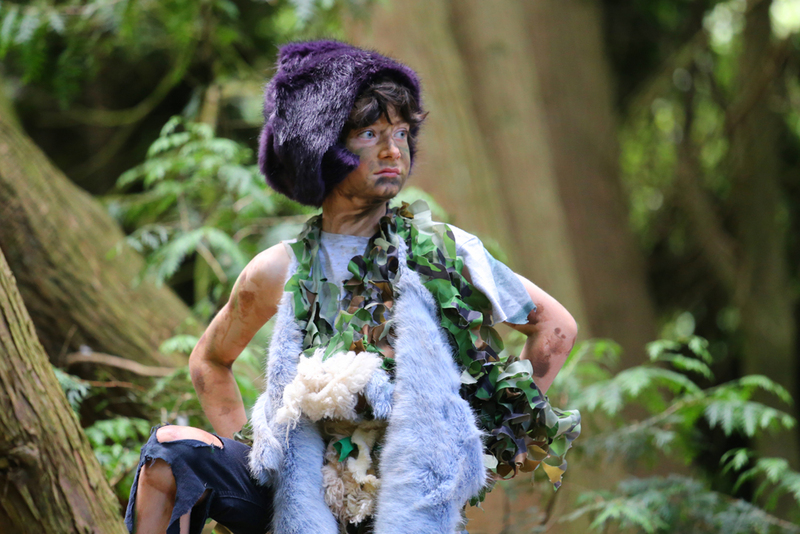 The resultant movie, entitled BIG TROUBLE IN LITTLE POLTIMORE is now available online for your perusal and delectation – see below, or scroll down for some wonderful photos by Elliot Butler.